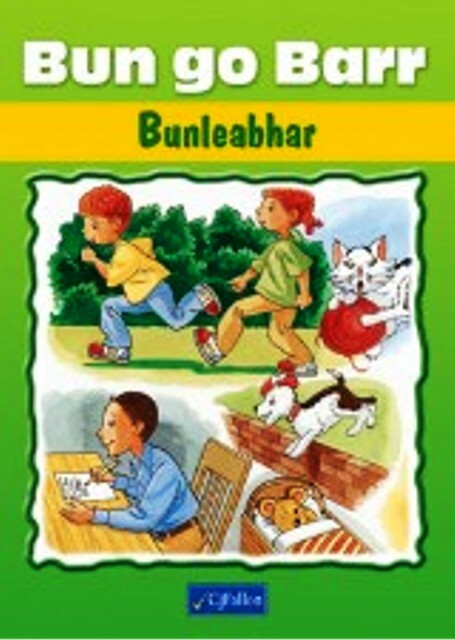 • Bun go Barr Bunleabhar is for use in First Class. • At First Class level, Bun go Barr Bunleabhar introduces the main characters and their names by means of environmental print. A number of key actions/action words are also included.